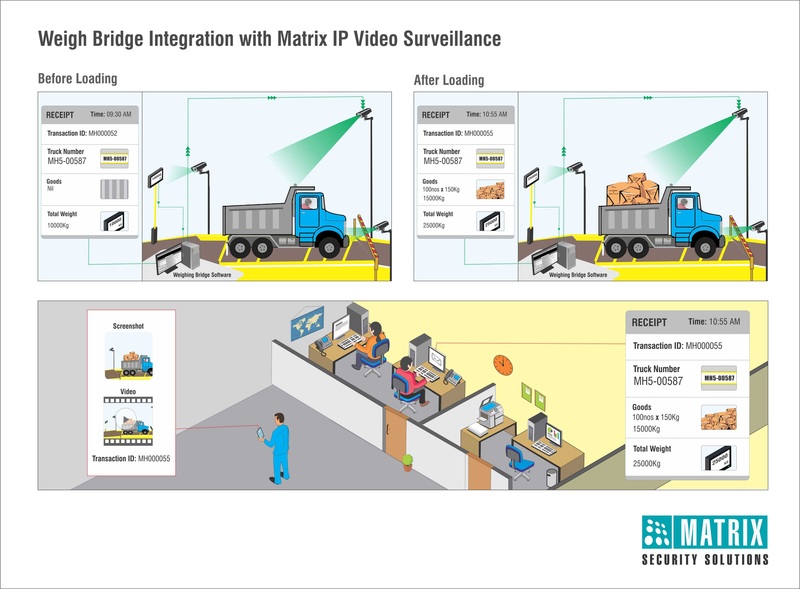 Video surveillance market is shifting from Analog to IP technology at a very fast pace. 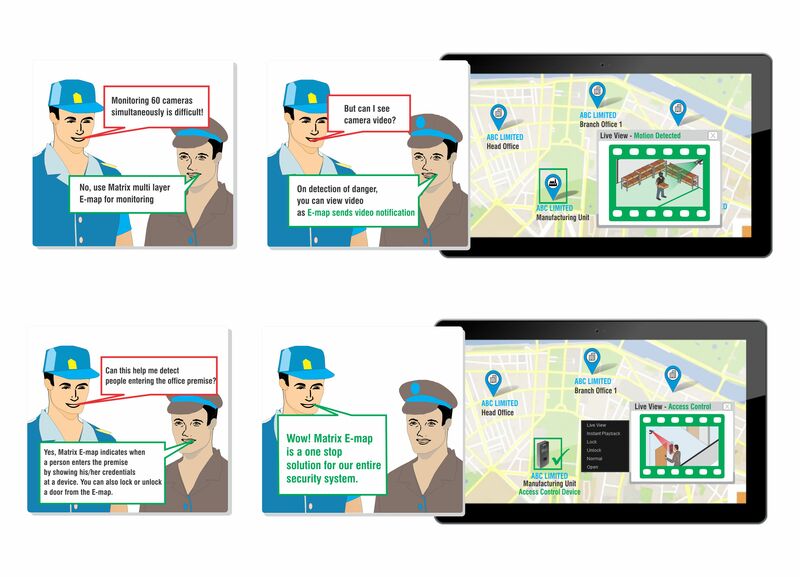 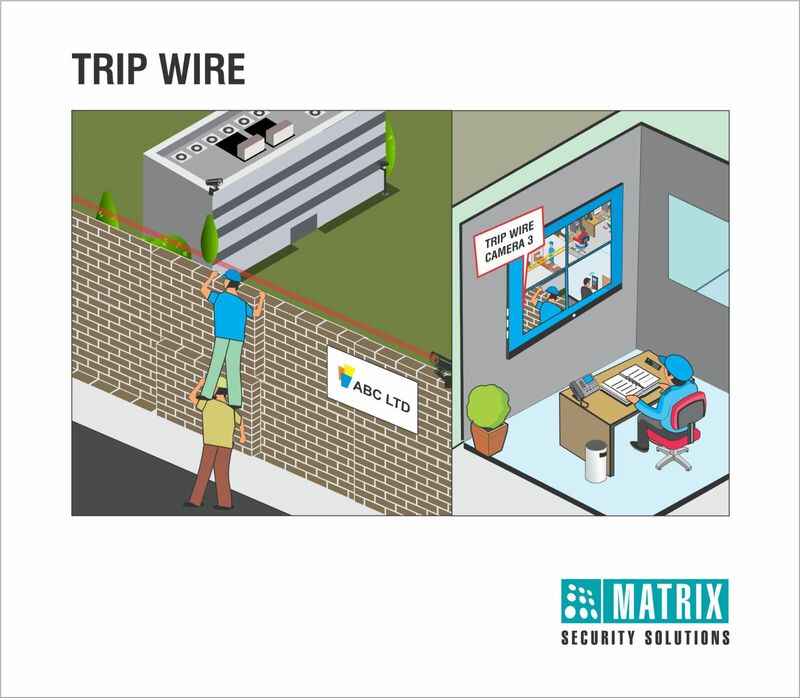 Network based video surveillance provides higher resolution and better reliability, compared to traditional video surveillance. 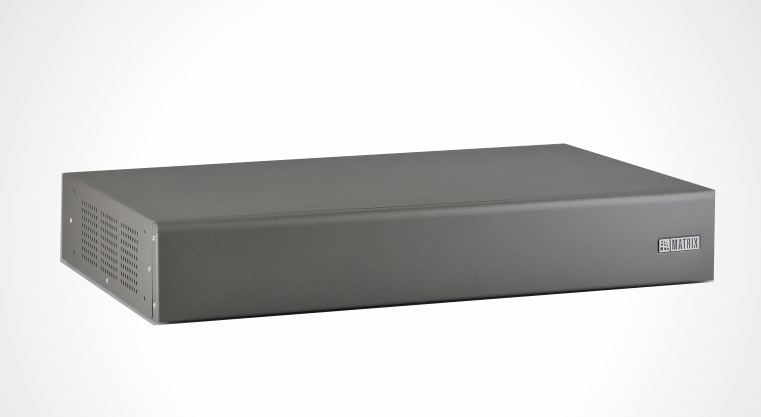 It works on network cabling, which already exists in all major enterprises, saving huge cabling costs. 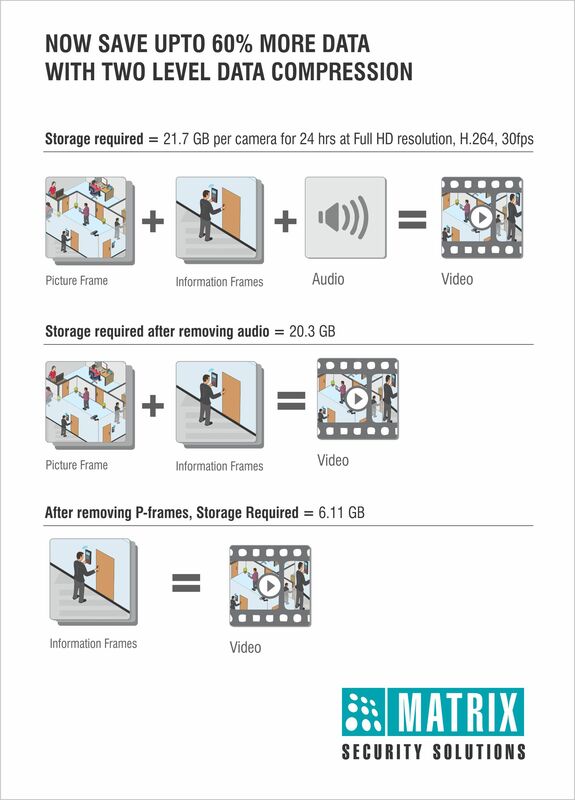 In addition, Network Video Recorders (NVR) are future proof devices, which can adapt to constantly improving resolution of IP cameras. 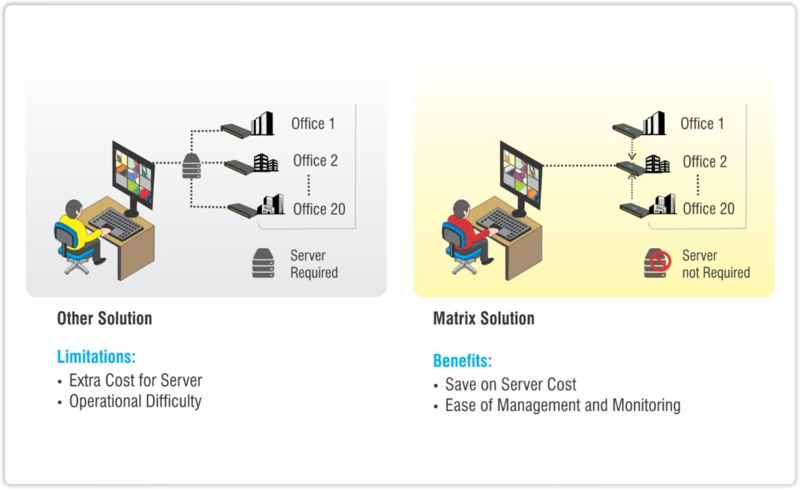 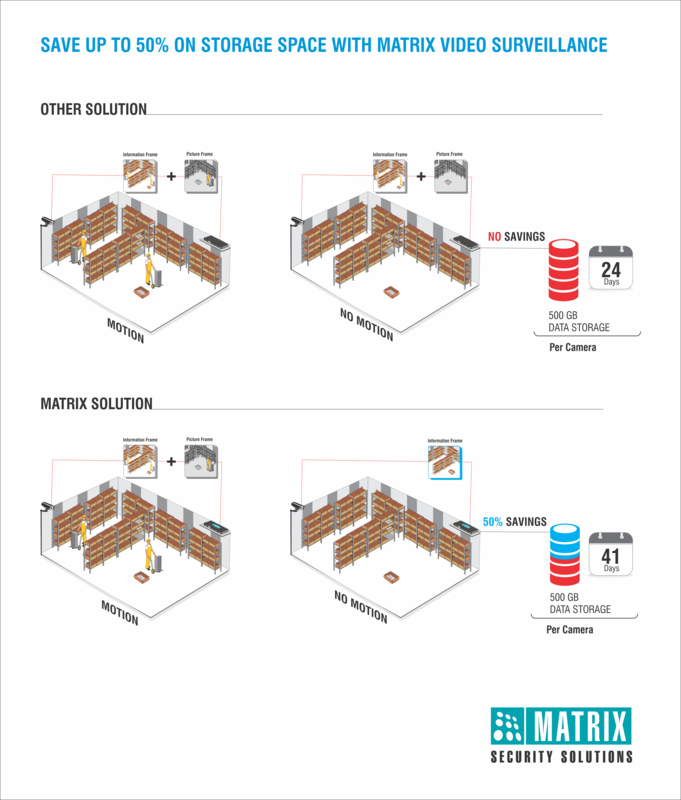 Matrix is one of the largest IP NVR system manufacturer based in India. 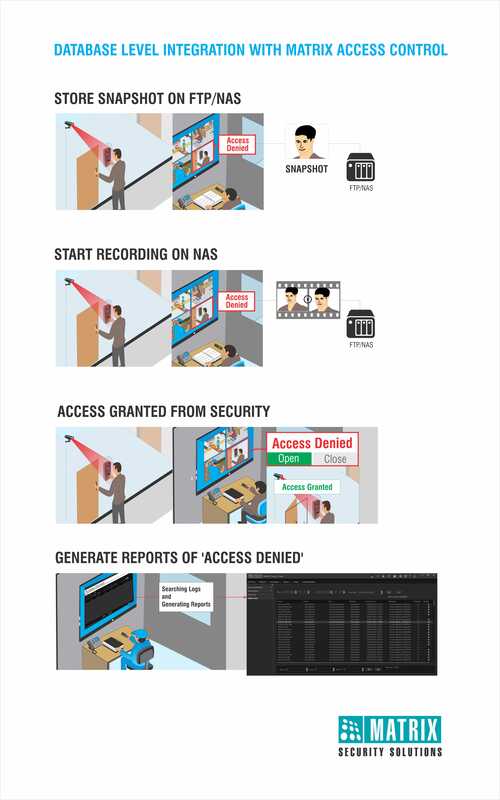 These IP NVR systems are a premium range of well-engineered IP video recording solutions, designed to meet complex requirements of modern day enterprises. 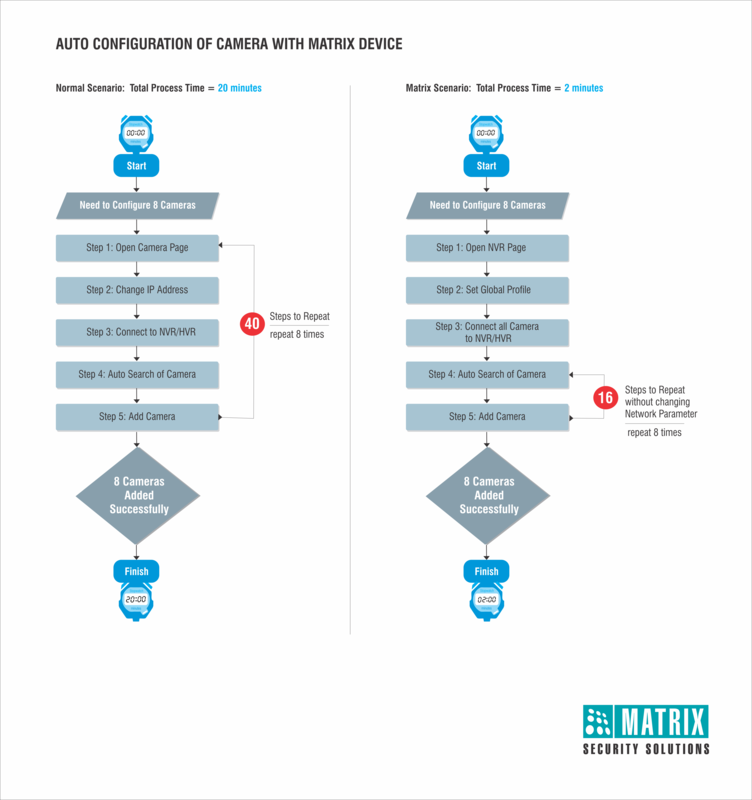 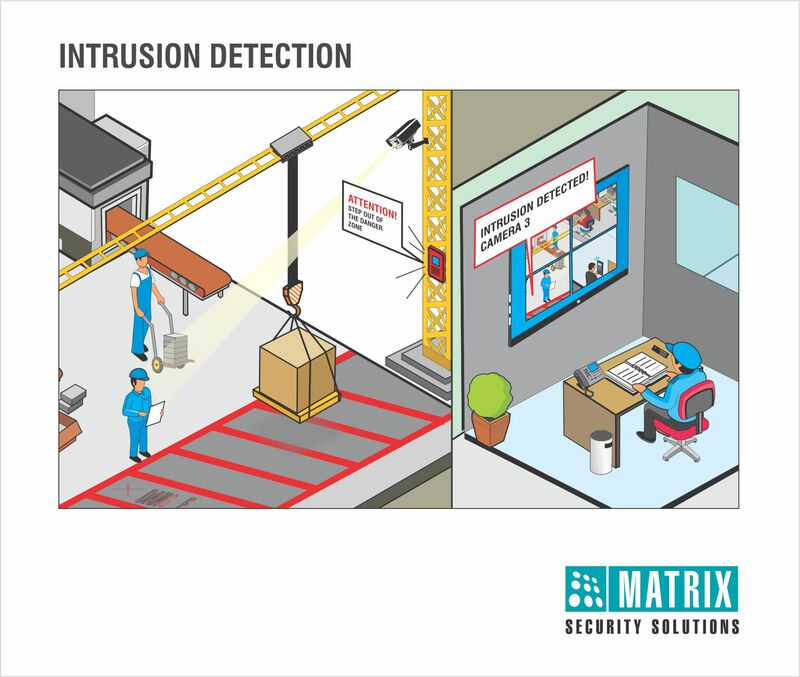 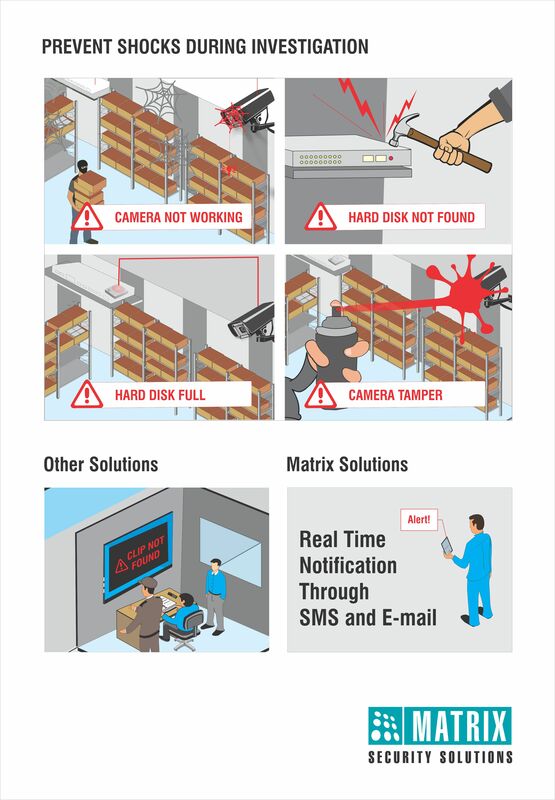 Matrix NVR recorder for IP cameras, along with its software, ensures organizations get preventive and effective security with rich features like Adaptive Recording for saving storage space, Camera-wise Recording and Backup Retention, Calling from Mobile App and Email Notification with Snapshot. 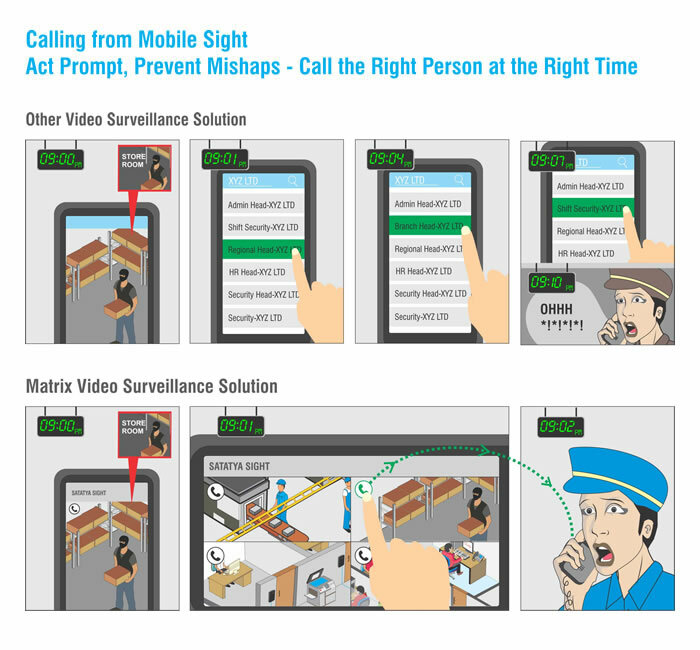 Furthermore, features like E-map and Cascading ensure effective monitoring never letting organizations miss unwanted events. 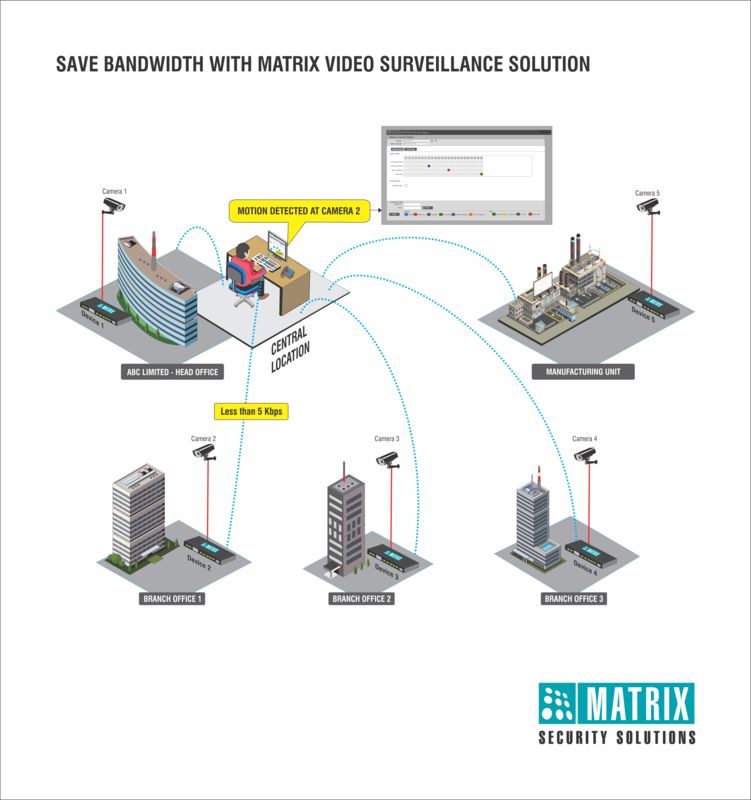 Matrix premium NVRs come with a wide range of interfaces like HDMI, VGA, SATA ports, Audio and Alarm ports, thereby providing a complete security solution. 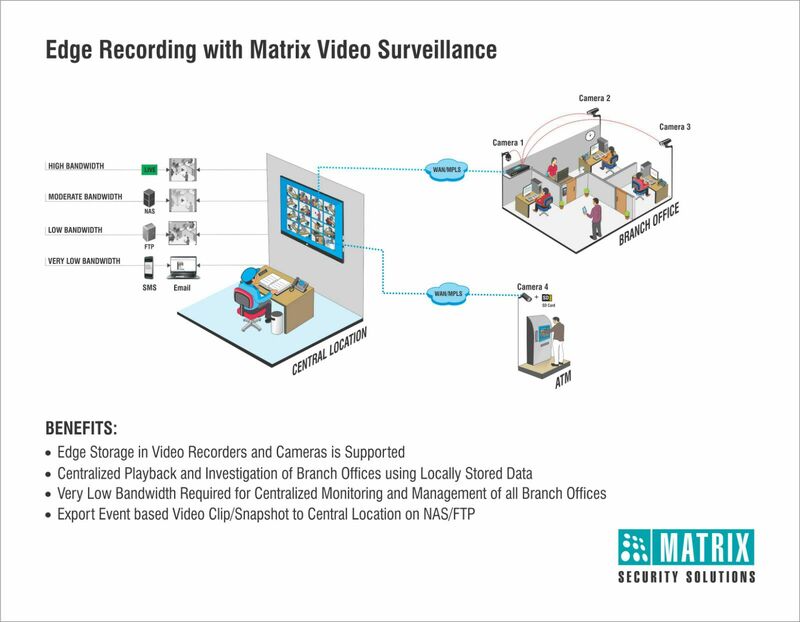 Matrix SATATYA has two variants of premium NVR Video Surveillance systems, which are SATATYA NVR24P and SATATYA NVR64P. 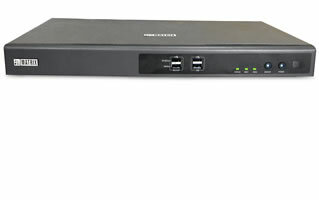 SATATYA NVR24P is a 24 channel NVR whereas SATATYA NVR64P is a 64 channel NVR. 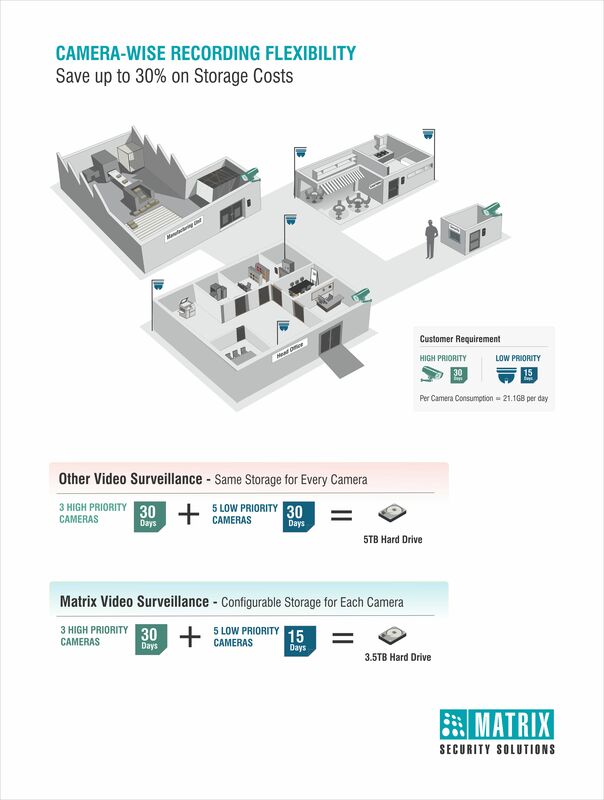 These 24 and 64 channel NVR security systems provide enterprises having single or multi-location offices with three dimensional security that is persistent, proficient and preventive.